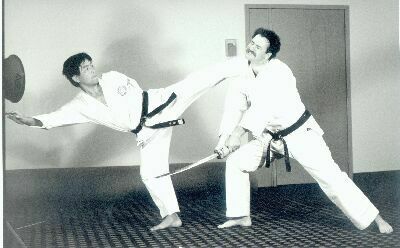 Shihan Shigeru Ishino was born in Japan in 1947 and began his martial arts instruction with Shinan Masayoshi Kori Hisataka in 1954 at the hombu dojo in Tokyo Japan. He was promoted to SHODAN (First Degree Black Belt) in 1959 and currently holds the rank of NANADAN (7th Degree Black Belt). 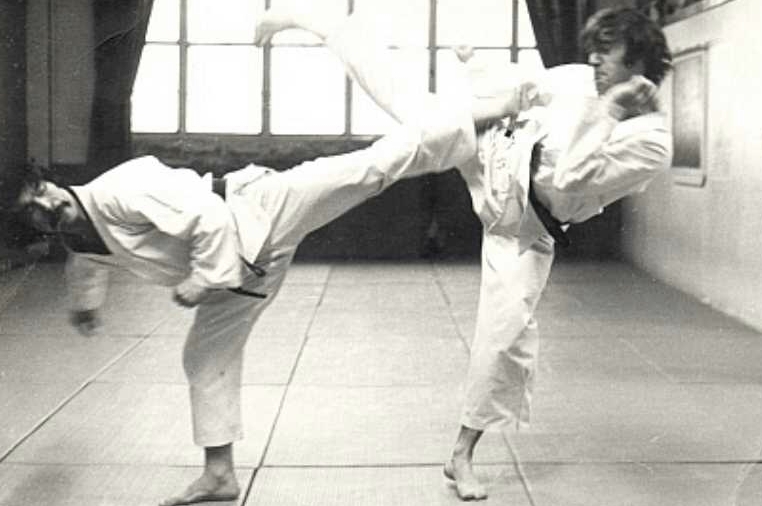 He is a graduate of Nihon University in Tokyo Japan, and was All-Japan Shorinjiryu Karate Champion (1967) and Outstanding Karate Player of Japan (1968-1969). 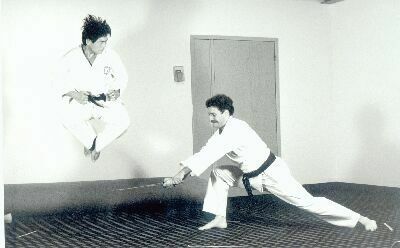 In 1969, Shihan Ishino came to North America to assist Masayuki Kukan Hisataka, the son of Shinan Masayoshi Kori Hisataka, with the dojo operations in Quebec, Canada. 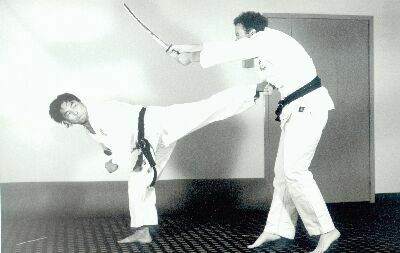 Shihan Ishino made his home in Montreal, Quebec, Canada and instructs at the Genbukan dojo today. Shihan Ishino has carefully preserved the style and principles as taught to him by Shinan Kori Hisataka and maintains a traditional Japanese dojo.
' Spiritual Development of Individuality in Mind and Body '. The Genbukan dojo in Montreal West Island, (Roxboro), Quebec is for everyone from age 7 to 70 years old who would like to learn Karate from an authentic Japanese Karate Instructor. Shihan Ishino would also like to extend an invitation to all former students who trained with him in the 1970's and 1980's to come out and re-discover Karatedo. Click here to see the Ishino family crest and to learn about 'kamon'.